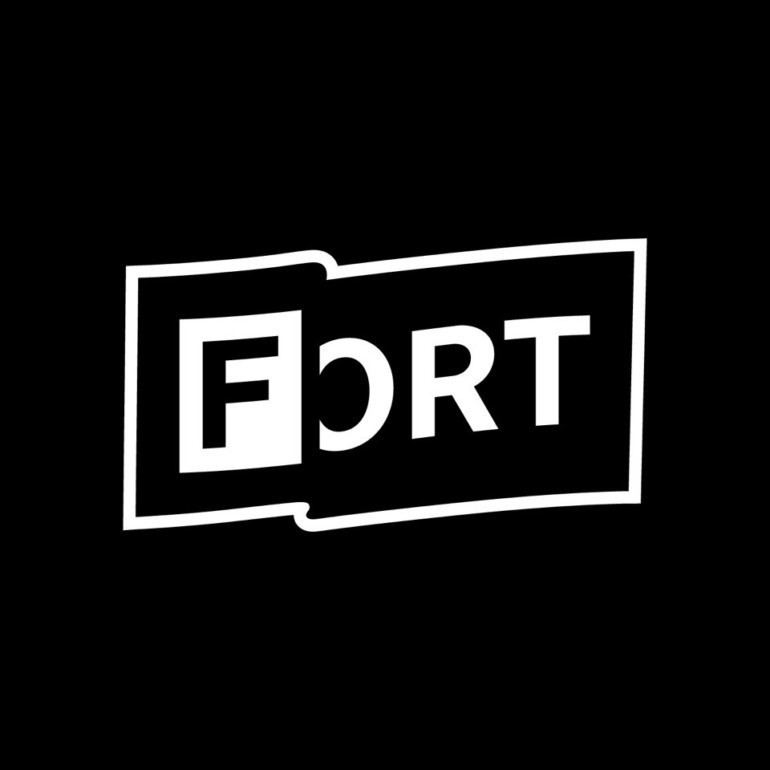 After months of anticipation, finally some FADER FORT details have begun to emerge. The FORT will be moving to a new location on the east side, this time taking over a former French restaurant and their surrounding parking lot, and just like last year, they will be sticking to their original roots with a smaller crowd. There is no public RSVP and the FORT will be invite only. Fader has been credited with bringing early performances of many unknown acts during SXSW. Some of those have included The Black Keys, Florence and the Machine, Amy Winehouse, Sam Smith, and more to the stage early on in their careers. If you are lucky enough to score an invite to the 3 day celebration of music and art, six artists have already been announced! Out of Vallejo, CA the amazing lyricists SOB X RBE, the foul-mouthed rapping mother BbyMutha, indie poppers Now Now, YBN Nahmir, Mozzy, and Soccer Mommy. To fuel the crowd Jack Daniel’s, Smirnoff, and PBR will all be in the house offering free drinks. Two dozen more artists will be announced soon so stay tuned!